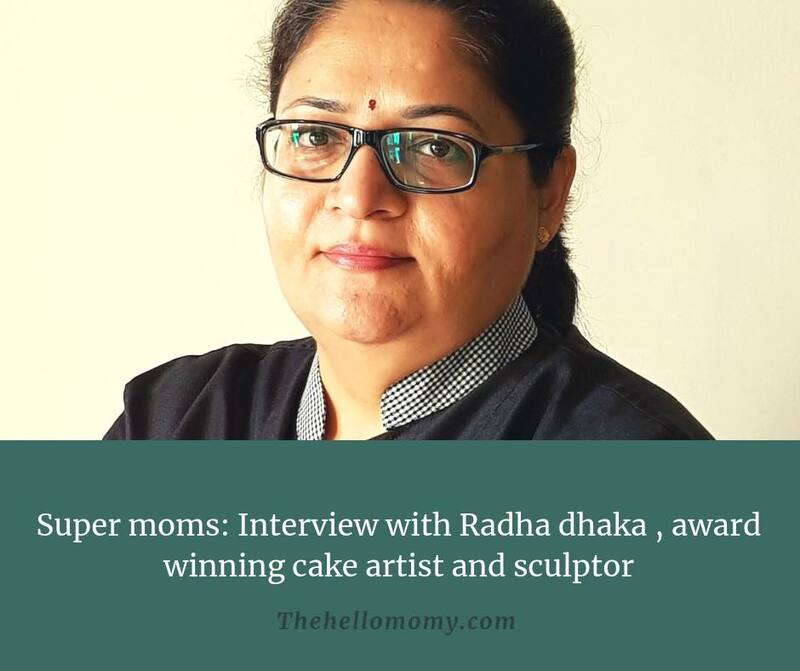 Hello friends, The fourth Interview in our Super moms series is of a famous cake artist Radha Dhaka. 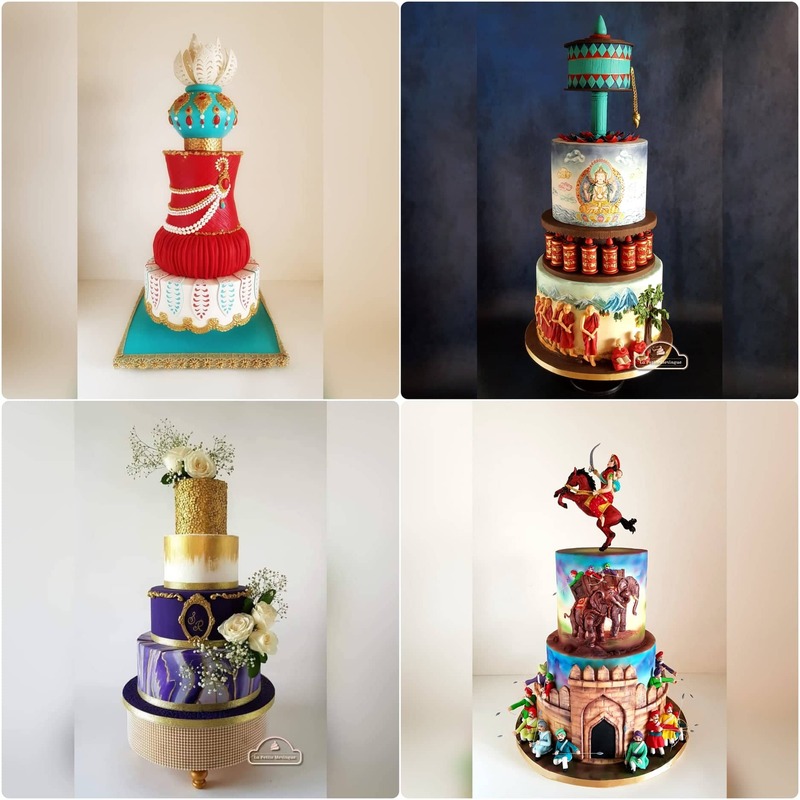 She is one of the top 10 cake artists in India and sculptor, Her cake designs are not less than any masterpiece art. Let’s see the glorious journey of this inspirational lady. I’m a cake artist and a sculptor running a home-based cake business for a little more than 9 years. When and how did you start your cakes baking and decorating? I’ve been a hobby baker for the past 28 years baking mostly for family and friends. But gradually got into cake decoration and figurine modeling and it became a passion. What made you become sugar artists, sculptor artist? Art has been a part of my life right from a young age and I’m mostly self-taught. I’m a professional bronze and brass sculptor having held exhibitions in many reputed art galleries. Sculpting and modeling sugar figurines and sculpted cakes was a natural transition. What challenges you have faced in this journey? Initially sourcing the right kind of products and tools was a problem as cake decorating as we know it today was at a nascent stage. 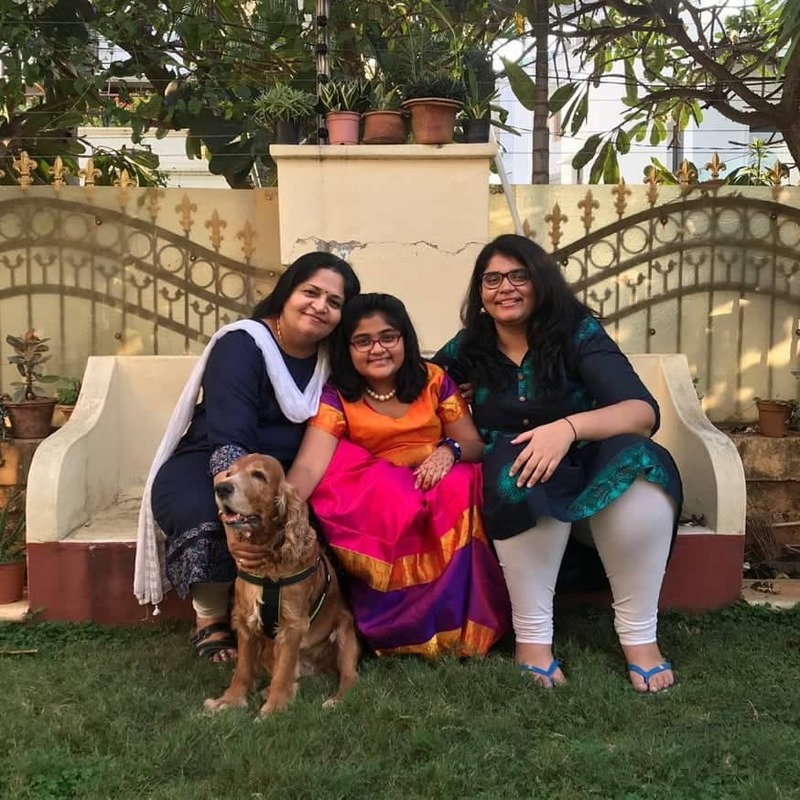 What was easily available abroad was nowhere in supply in India or was exorbitant priced And getting the right kind of guidance was a big challenge. How did you tackle the hurdles? Many materials I made from scratch initially like fondant and gum paste etc and as for tools I had to improvise with things around the house. It was challenging but quite satisfying. Materials and tools have become more easily available with the help social media over the years. Suppliers have grown and things are more easily available at a more reasonable cost now. You are a French enthusiast as well, tell us more about your that side? I’ve always loved to learn new languages where ever I went. My journey with the French language started in college. Later when we lived in a Francophone country I had the opportunity to practice the language. After coming back to India I joined Alliance Francaise and completed my Superior Level. I started teaching students and trained young professionals who were traveling to France on work. Did your family help you in your journey? My family has been my biggest supporters and critics too. I wouldn’t have grown yo this stage without their support. They have encouraged and supported me as well as kept me grounded with their critical appraisal of my work. Do you have any special moment or memory of achievement? Being awarded as one of the top 10 Cake Artist of India was one of my biggest and most unexpected achievements till date. To be recognized and appreciated by peers of the industry is truly humbling and it motivates and inspires me to do better. Being an artist, I want to see art as an integral part of this industry. I see brilliantly talented people doing great work. This art must reach each and every baker and cake artist and I want people to start appreciating the kind of efforts that go into creating a cake. Having a studio of my own, where I can teach and create, has been a long standing goal and one day I hope to achieve it. 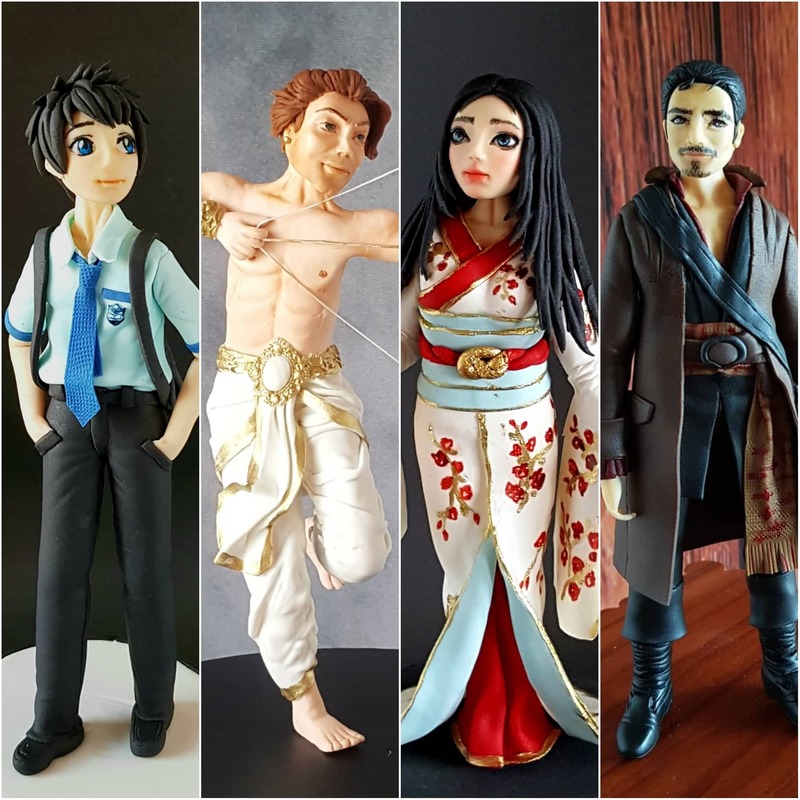 People mostly come to me for my custom cakes and customized figurines. They like to get their likeness recreated in sugar and I try to provide that. What tips would you like to give to new business women? One thing I’d like to advise is to keep training yourself and practice your craft to stay relevant in the business. There will be ups and downs in any business, but never lose confidence and give up. Try and find what you are good at and what satisfies your passion most and specialize in that. Last but not least, don’t compare yourself with others. Compare your latest work with your previous work and try to be the best version of yourself. How do you manage to give time to your family and your profession? This profession is quite demanding in terms of time. I try my best to keep my work within office hours and leave the evenings for family. I’ve stopped taking last minute orders which is a huge strain. We can plan and organize our work better if the orders are booked well in advance. Do you have any success mantra to share with our readers? Learning never stops, keep learning, improving and upgrading your knowledge and skills. Work consistently and sincerely. Success will find you. We wish Radha Dhaka for her future endeavors!! Stay tuned for more such inspiring journeys!! 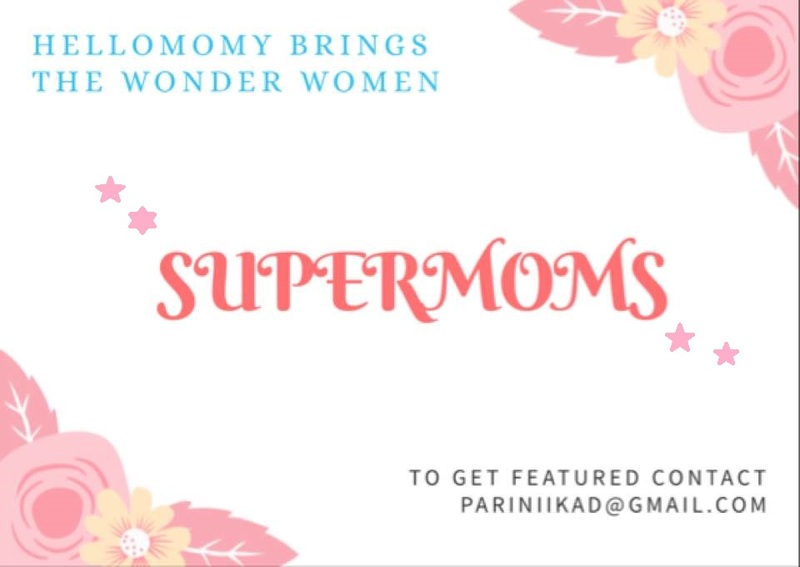 Ranjana saha- Supermom who is e-boutique owner. It’s always inspiring reading interview here. Thanks for sharing. It feels awesome to read encouraging words. Thanks a lot, Ankit.